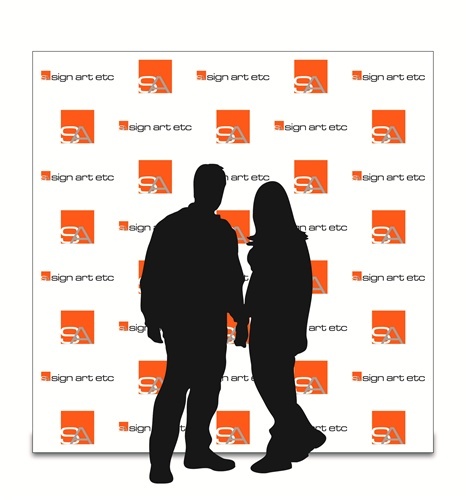 Our printed graphics are high quality at an economical price. 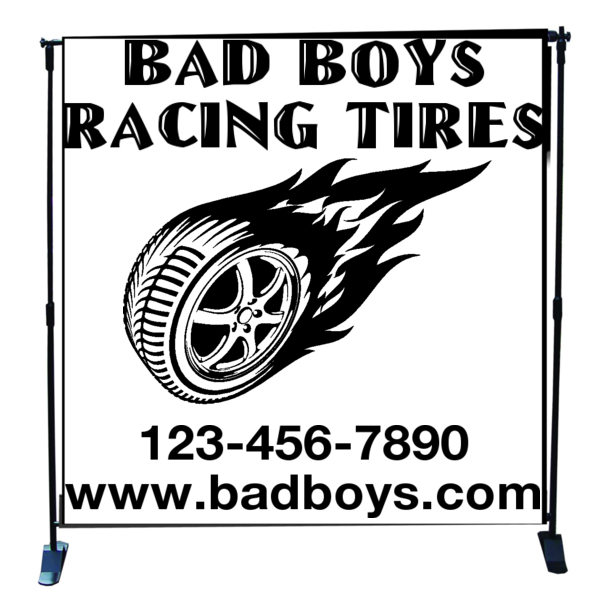 Digitally printed on 13 oz reinforced vinyl at 8ft by 8ft, these banners are perfect for photo backdrops (Free-standing banner stretcher (adjustable to sizes shown below) can be purchased as an add on to the banner). 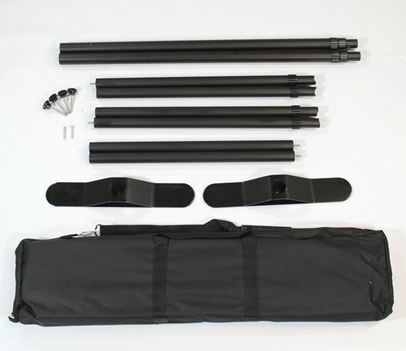 The entire package delivers a professional looking display at a great price. 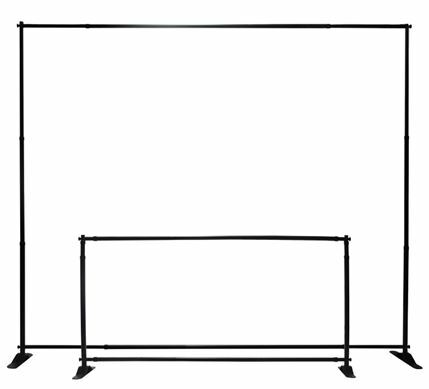 Adjustable Height 41.5" - 96"
Adjustable Width 81" - 120"